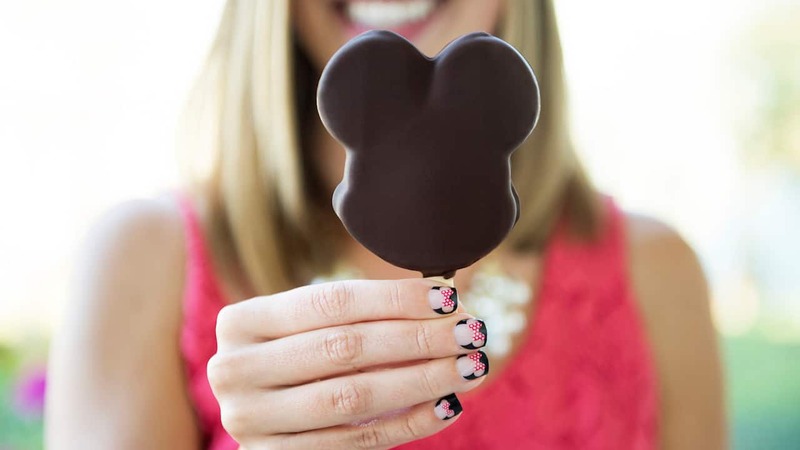 Guests can now add a touch of Disney magic to their manicures with new Disney Nail Designs by Jamberry, which are now available at locations across Walt Disney World Resort. Disney Nail Designs by Jamberry can be added as an enhancement to any nail service at Senses Spa at Disney’s Grand Floridian Resort & Spa, as well as at Walt Disney World salons for $2.50 per nail. Will these be offered in the salons on the cruise ships too? What locations are these available at Disney World? I am wearing a set of Maleficent Jamberries right now! Super cute and fun – these will be big hit in the Spas! 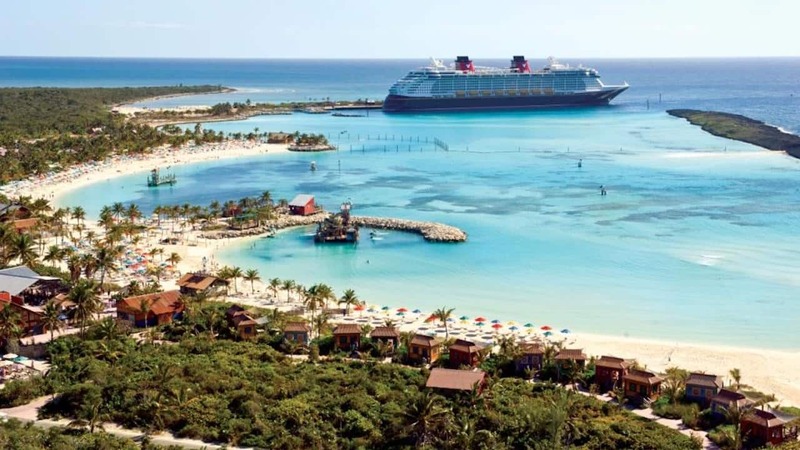 Where is there a Walt Disney world salon ?? So happy The spas have decided to offer these! They’re a big hit with all my friends!!! Will this also be available at the Spa on the cruise ships?